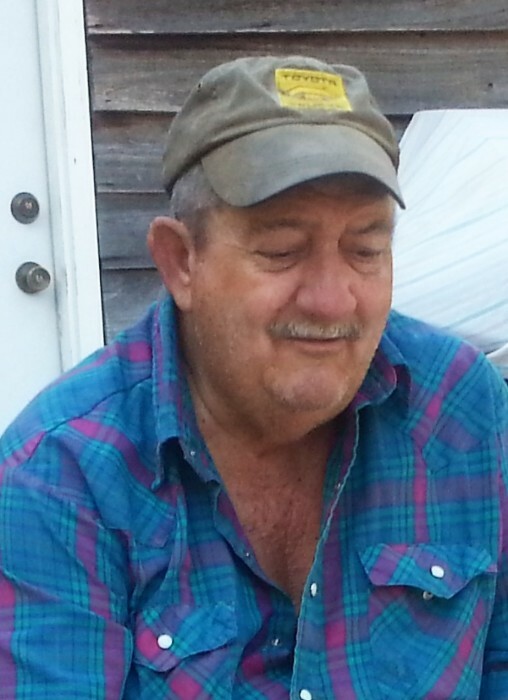 Lucky Adell Marlow, age 74, passed away Wednesday, January 30, 2019 in DeFuniak Springs, Florida. He was born November 1, 1944 in Hartford, Alabama. When Lucky found the time, he enjoyed a good fishing trip, but what he enjoyed more was spending time with his grandchildren and great-grandchildren. He is preceded in death by his mother, Mary Etta Marlow; one son, Ricky Marlow; and one son-in-law, Rodney Jones. Lucky is survived by his wife of 42 years, Lois Marlow; one son, Joe Adell Marlow (Corky); two daughters, Kle Marlow and Buck Slay and Susan Marlow Jones; three grandsons, Charles and Joanna Pyle, Boone and Marissa Slay, and Bryson Slay; two granddaughters, Jamie Crowningshield and fiancé Larry and Bailey Slay; and six great-grandchildren: Ian, Julian, Tadziu, Isabella, Ridge and Wren. A memorial service will be held Saturday, February 9, 2019 beginning at 1:00 p.m. at Lucky’s residence, 358 McLeod Road, DeFuniak Springs, Florida 32435.